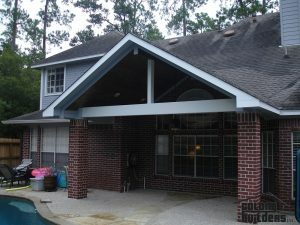 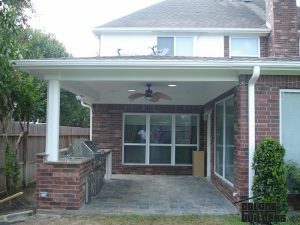 The premier shop for patio covers, windows & siding, additions, kitchen remodeling, bathroom remodeling, and more here in Houston, TX. 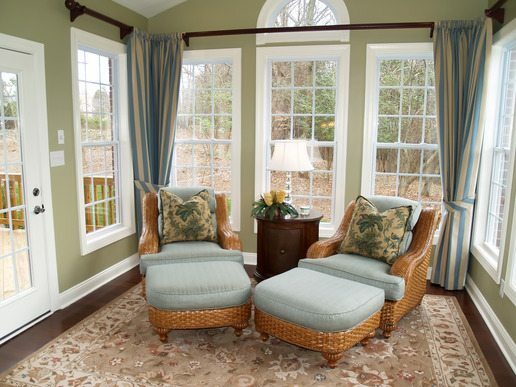 Maximize your outdoor space with stunning patios and sunrooms to enjoy those beautiful sunny days. Quality windows & siding, built to last and designed to survive years worth of Texas-sized storms. 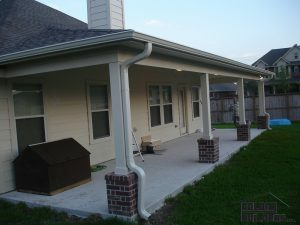 Don't move out - add on! 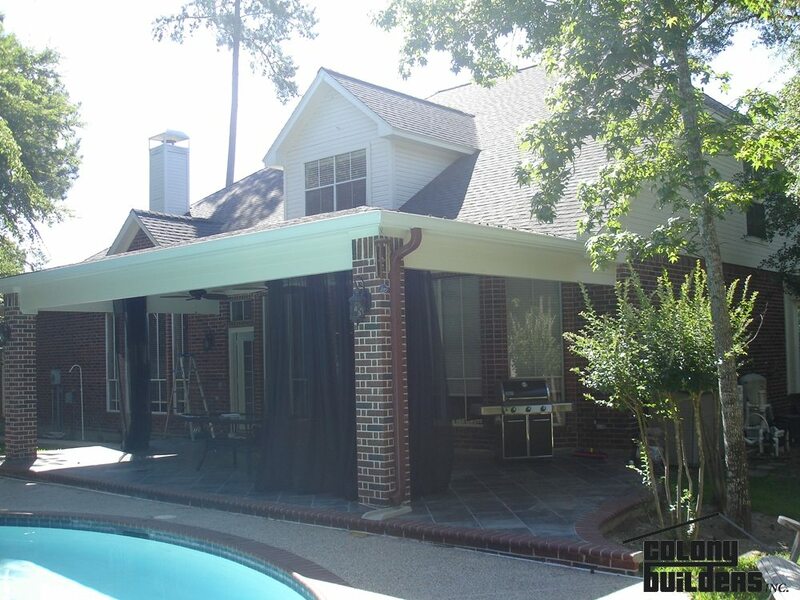 Bedroom, in-law apartment, pool house, garages - or any other addition. 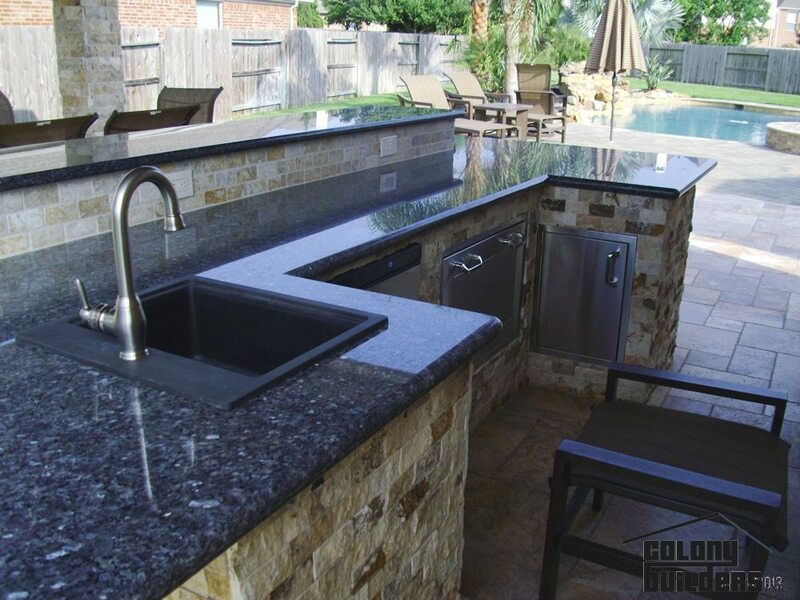 Our access to high quality materials and fine finishes means your bathroom will be the talk of the town. 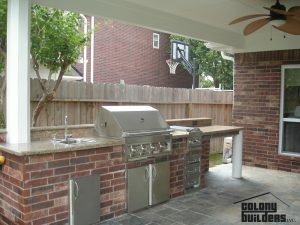 With expert craftsmen and work quality that will last a lifetime, we are your first choice in kitchens. 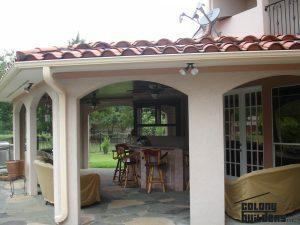 Looking for help with insurance claims, mold remediation or water damage? 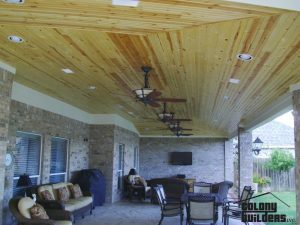 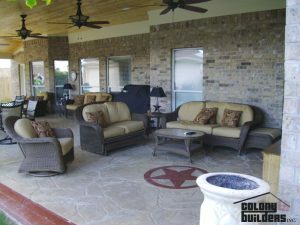 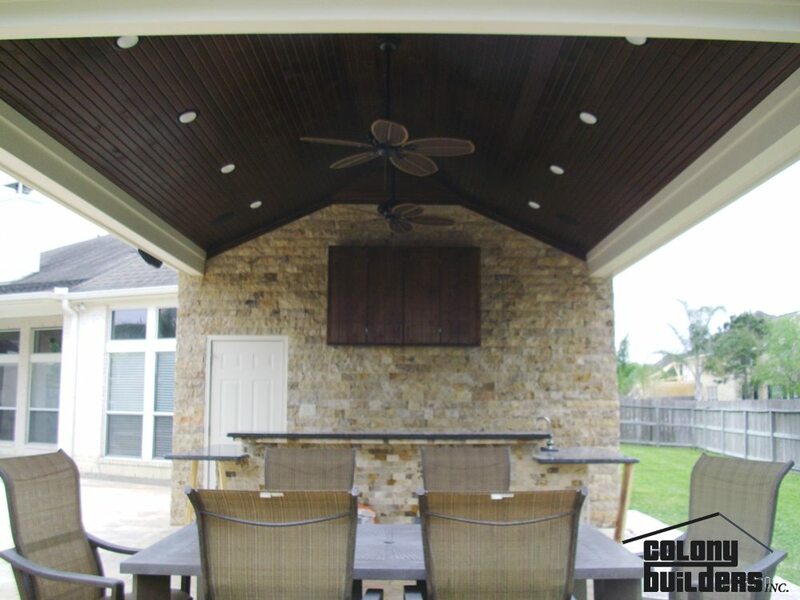 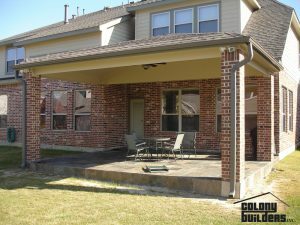 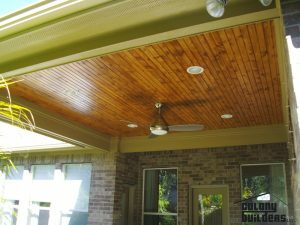 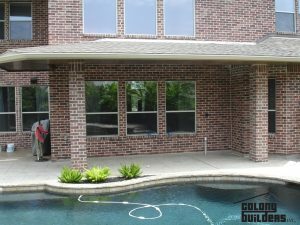 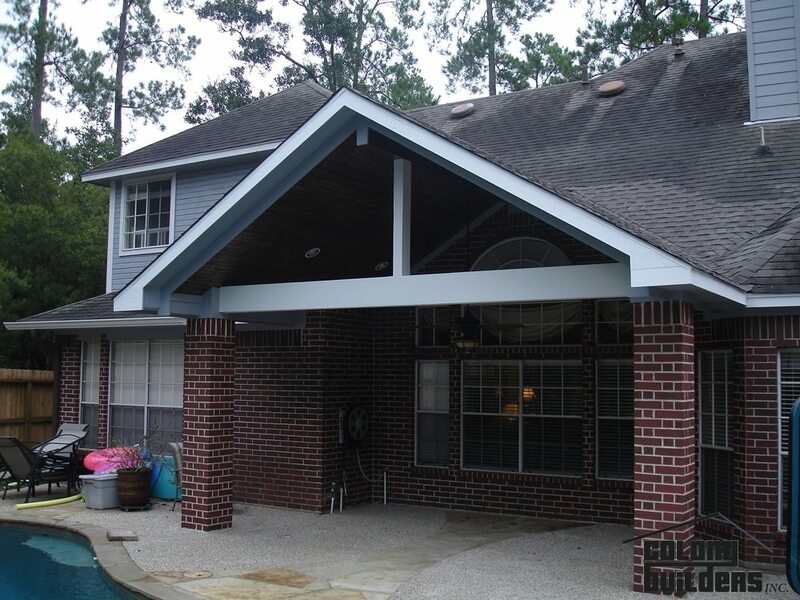 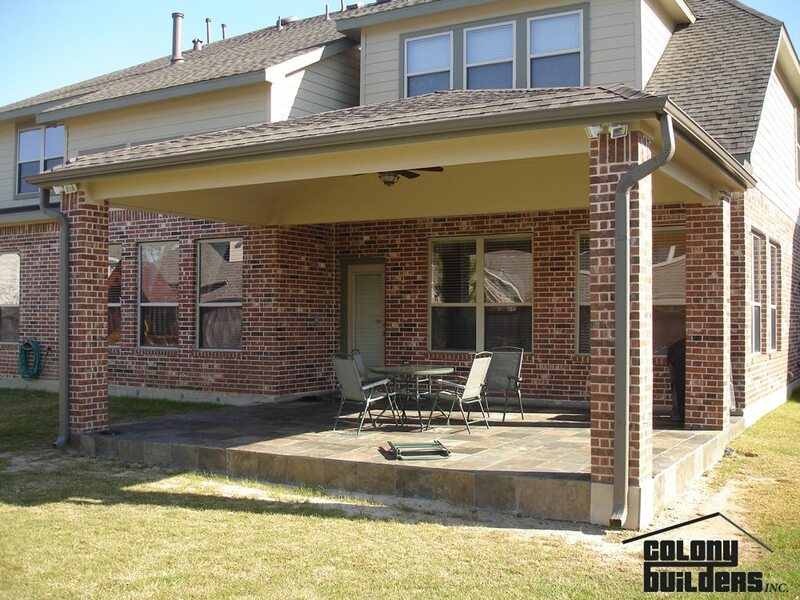 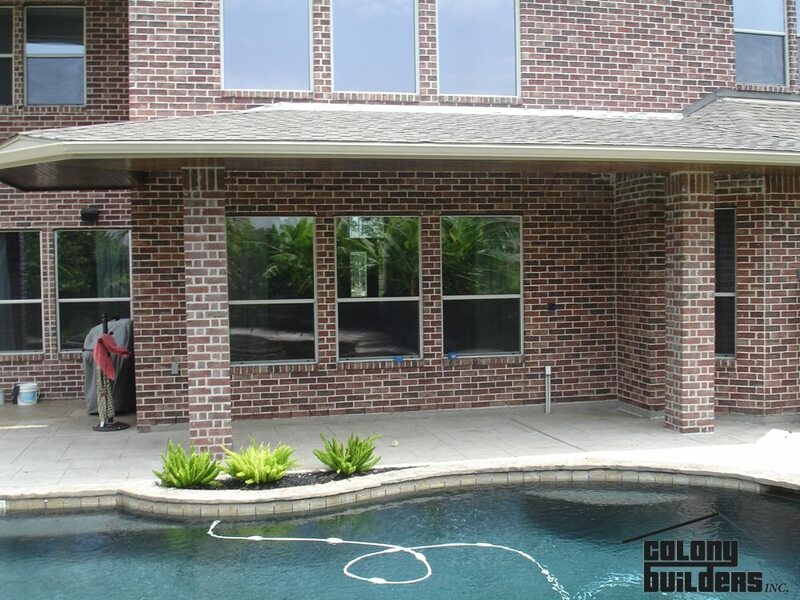 Quality starts with the builder, and here at Colony Builders, we are proud to produce quality patio covers, additions, windows, siding, kitchen remodeling, bathroom remodeling, and more right in Houston, Texas. 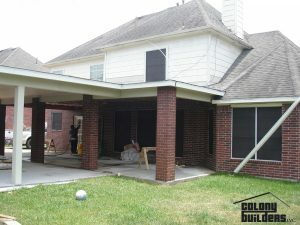 We have been working for decades to build and remodel residential properties in an around Houston, TX and Galveston, TX. Our work is our livelihood, as our company has expanded, so has our service list. Today, we are proud to offer our remodeling jobs, as well as, additions, decks & sunrooms and our newest service, insurance claims. Our company has focused on growing our people along with our services, and that is why we are proud to employ some of the best carpenters, electricians, plumbers and finishers the city has to offer. 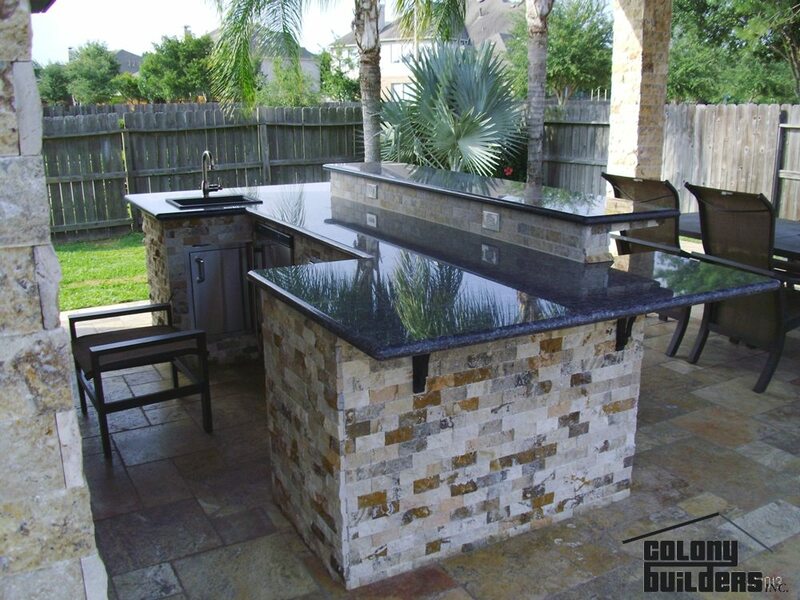 Give us a call, and see how the team at Colony Builders can help you take your home to the next level. 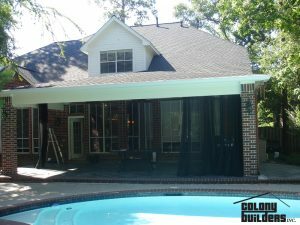 Check out some of our best work. 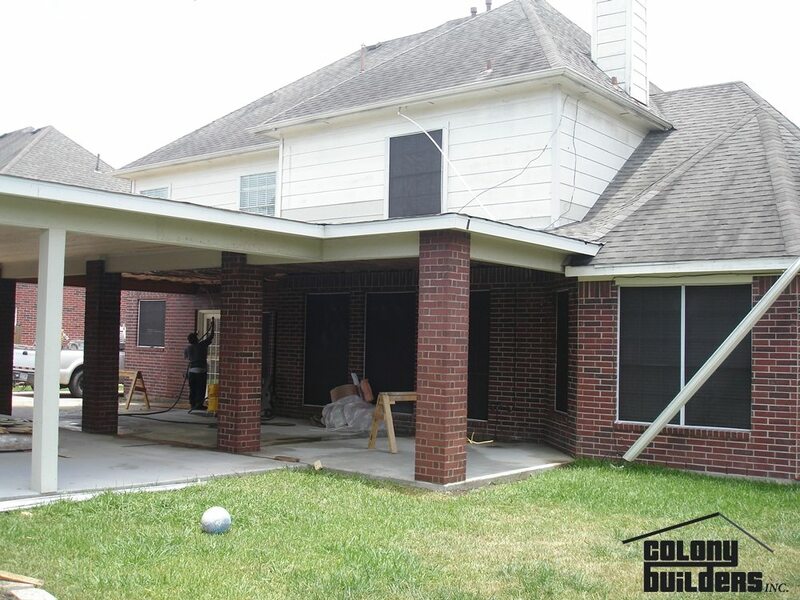 As a local company here in Houston, Texas, we know that it takes to be involved in the community. 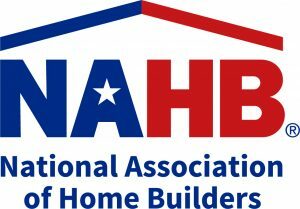 Since our founding in 1987, we have always looked for opportunities to help our community, and this commitment to service has allowed our company to flourish. 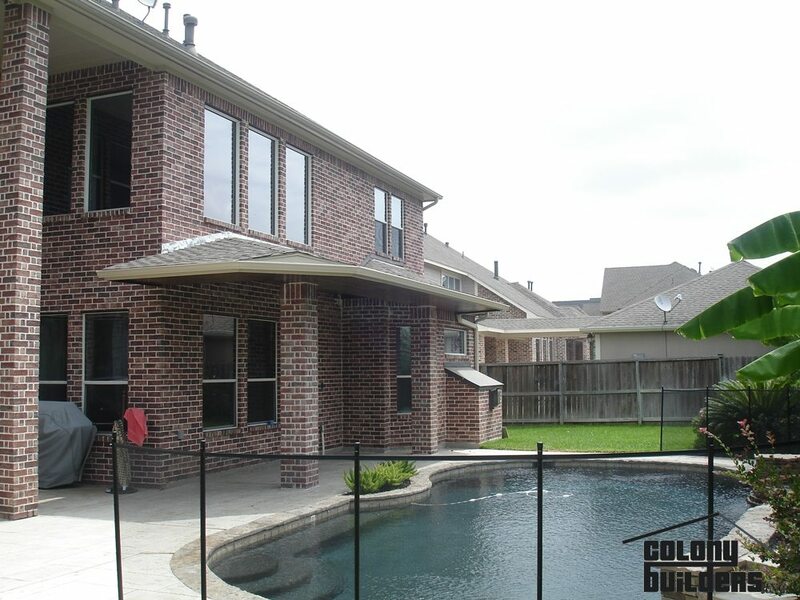 So you may be asking, why Colony? 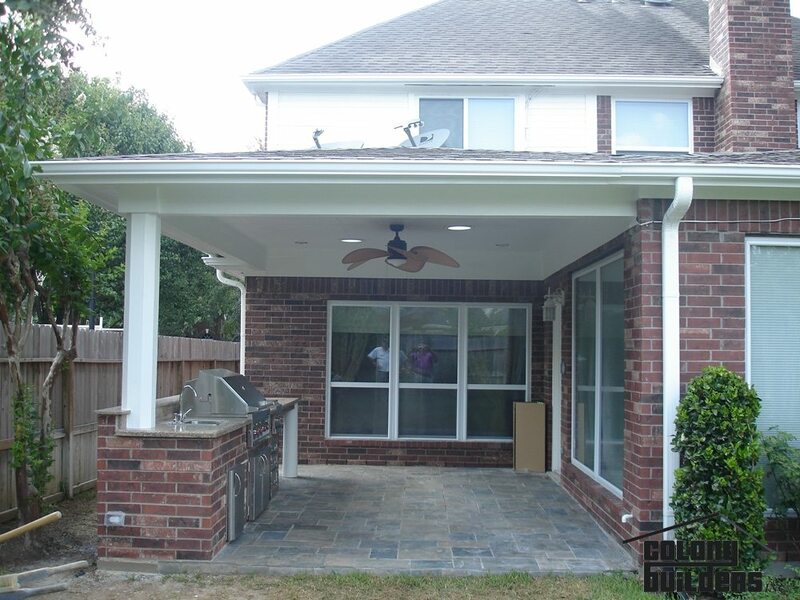 We have handpicked our professional tradesmen and tradeswomen, and the quality of their work is second to none in the city. 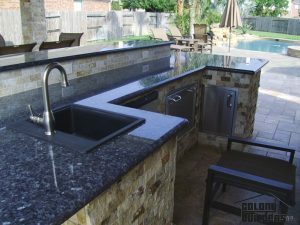 We are dedicated to producing top quality work that is delivered on time and on budget. 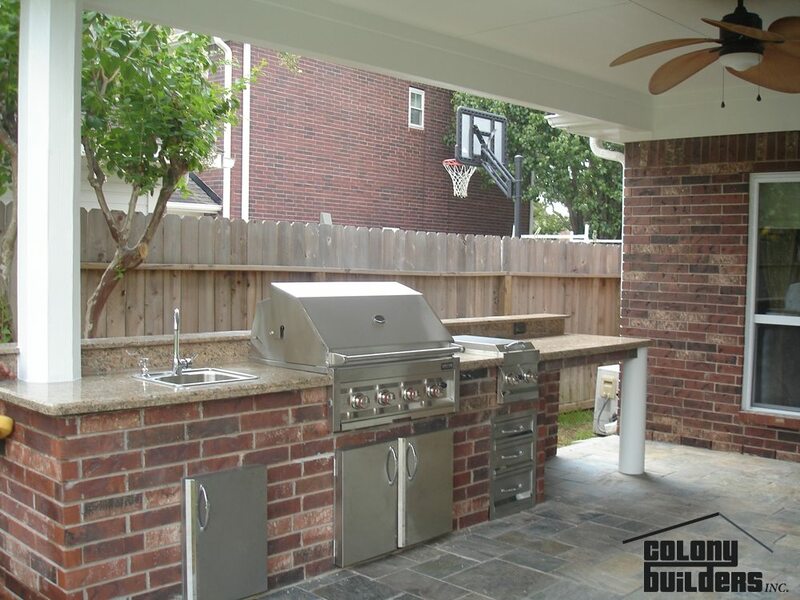 We are a team of local professionals that put our hearts and our backs into the work we create, and no matter if we are doing a kitchen remodeling job or an addition, when you choose Colony Builders you will be getting a quality build that will last. 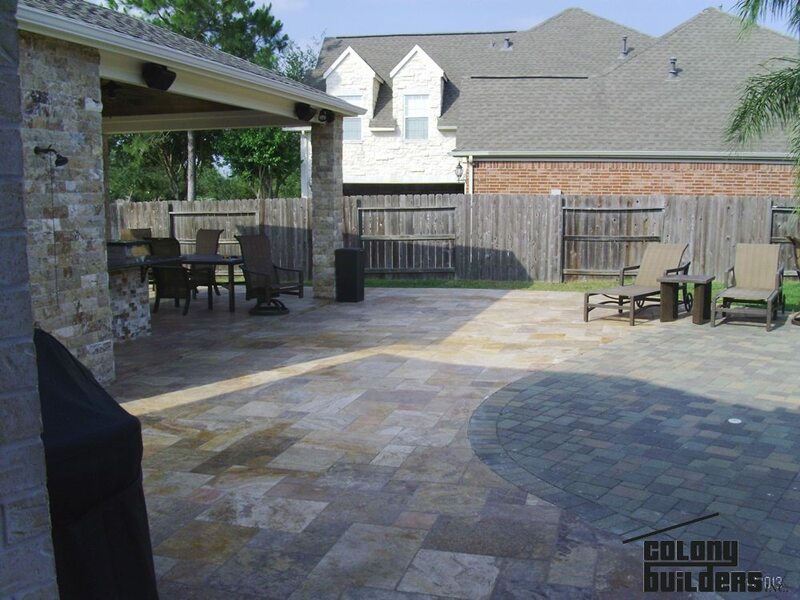 Our company has been servicing the entire Houston, Texas area for years now, and no matter where our trucks might drive, you know that the professionalism and expertise will follow. 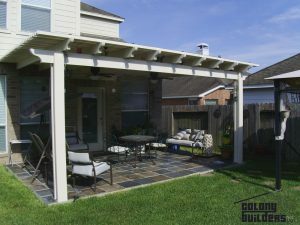 Although we have been focusing on Houston as our main base since our inception, we are proud to now offer all of our services to Galveston, Texas as well. 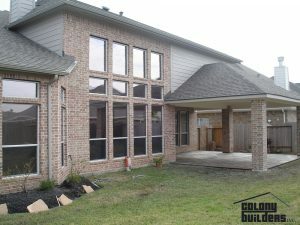 This expansion has allowed our company to grow, and we cannot wait to see what is next for Colony Builders! No matter if you are looking for kitchen remodeling, bathroom remodeling or even windows & siding, the team at Colony Builders is the right fit for your next project here in Houston, Texas. 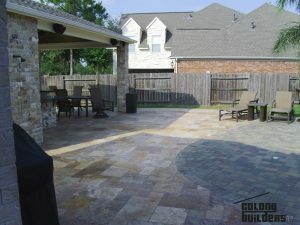 Click or call today, and get your free quote in mere minutes!